Are You A Fan Of Mosaic Tile? Are you a fan of mosaic tile? As a professional pool tile supplier, Bluwhale Tile is. We manufacturer different kinds of mosaic tiles for pools, ceramic and porcelain mosaic tiles, glass mosaic tiles and so on. We’re happy to announce that we’ve just launched a new and playful fan shaped series of crackle glaze ceramic mosaic tile, which is a fine selection for both home interior decor design and swimming pool design. Now This Is Where I Wanna Spend My Summer! 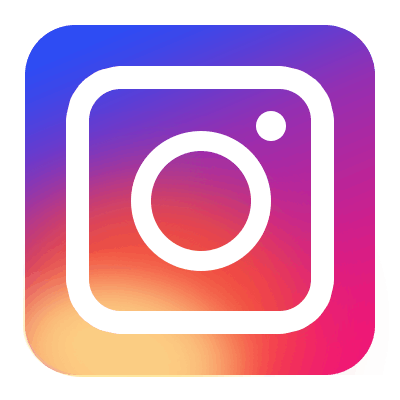 According to Wikipedia, an infinity pool is a reflecting or swimming pool where the water flows over one or more edges, producing a visual effect of water with no boundary. 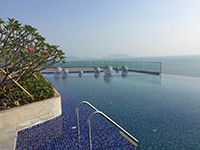 Such pools are often designed such that the edge appears to merge with a larger body of water such as the ocean, or with the sky. They are often seen at resorts, estates, and in other luxurious places. We are delighted to announce the arrival of the 4” Crackle Glaze Series. With four shades (two blues and two greens) available, this series is the enhancement of the look and feel of the ocean, and can absolutely enhance your pool’s waterline. If you happen to be looking to remodel your pool for the next summer, this series of crackle glaze pool tiles is a perfect option for you. It is sure to breathe new life into your swimming pool design. Read on and see how they can help you make statement for your pool. Bluewhale Tile’s exquisite new collection of Cracke Glaze Porcelain Mosaic Tiles are a real eye-cather, with five fresh blue and green hues. 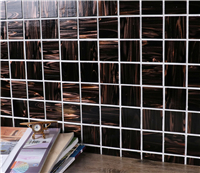 Exuding elegance from the stunning high glossy finish and special double crackle effect, these spectacular tiles can create something truly wonderful for your space. What’s more, the versatility and sophistication make these crackle glaze mosaic tiles a perfect choice for modern design nowadays, no matter what kind of application. For example, kitchens, bathrooms and swimming pools. There are many ways to add magic to your space, mosaics are one of them, being extremely versatile with a wealth of shapes, colors and materials. You can also combine them into just one product! 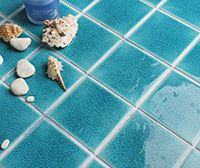 Using mosaics, you can define your space and create your own personality and style, no matter for interior or exterior. 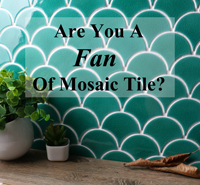 Yet you may ask, there are so many kinds of mosaic tile supplies, what should I choose? Read on to see how Bluwhale Tile’s Venus Cloud Series can help you with that.